Thank you Hemlock Ink! | Next Step Fund, Inc. Thank you to Dan Cadogan and the staff at Hemlock Ink in Somerville, MA for printing our gorgeous singlets for the 2018 Falmouth Road Race! Our runners are going to look so good on the course! 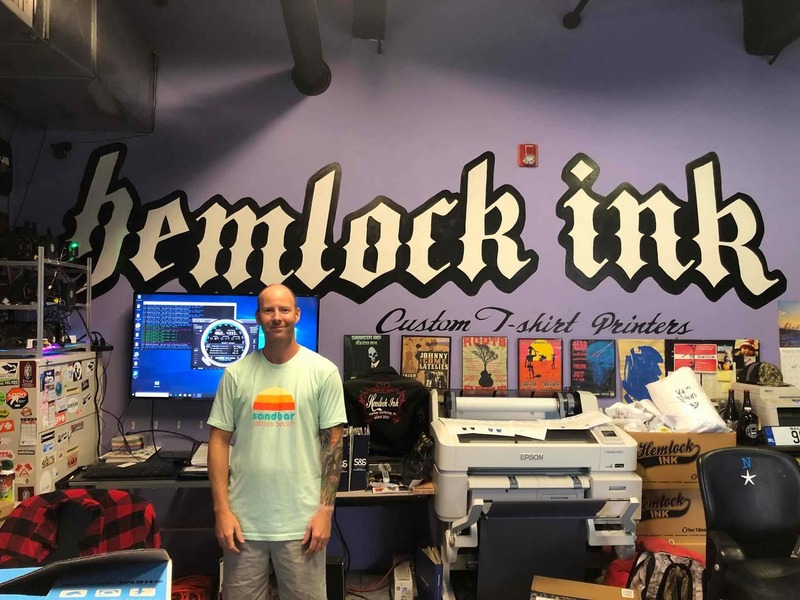 Check out www.HemlockInk.com for your needs with Screen Printing, Custom Embroidery, Digital Garment Printing and Graphic Design. Donate to Team Next Step.